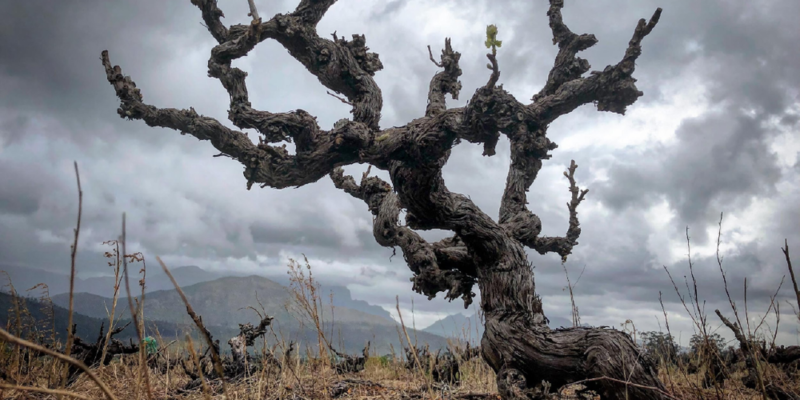 Winemakers can certify their wines as ‘Old Vine’ and the public will knowingly buy wines that are made from the many ancient and sometimes forgotten patches of vineyards. 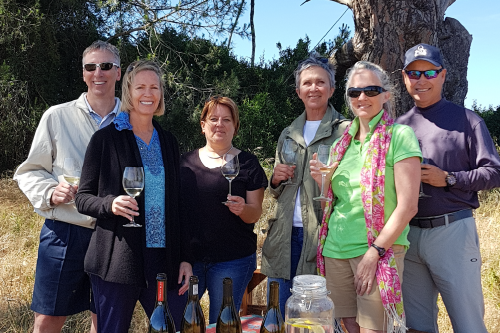 Through membership the wine drinker will be able to follow the history of these wines and see where they come from – the exact slope or site, the winemaker, the soils and the stories of each. 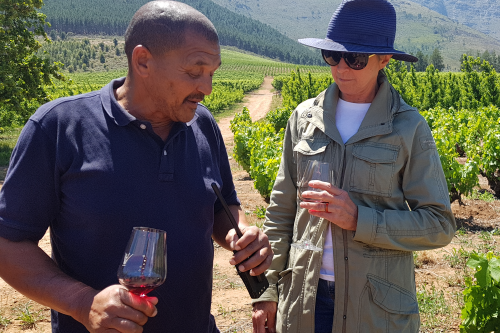 We are giving you the opportunity to delve into a two-day, two-night experience for four people around the old vine theme spanning the Cape Wine regions. 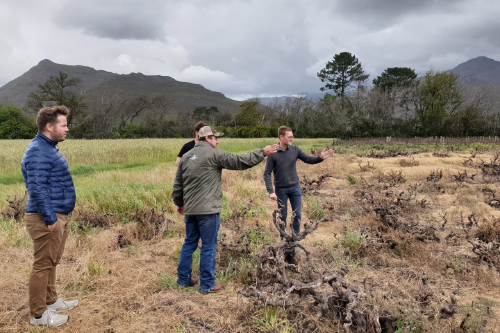 Your tour will commence in Stellenbosch with an overview of the Old Vine Project (OVP), followed by a tutored tasting conducted by Old Vine Project Manager, André Morgenthal and member winemakers. This is an experience that money can’t usually buy! Dates booked by participants is weather and vendor dependent. Compulsory completion of indemnity form by all guests. Additional experiences beyond what is offered for participants’ own account. Initial transport from Cape Town to Stellenbosch by chauffeured vehicle. Transport around the wine regions by helicopter. Tutored tastings with Old Vine winemakers.